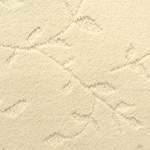 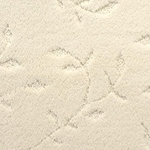 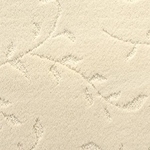 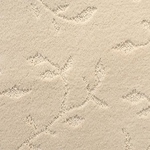 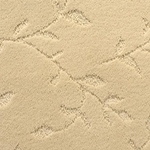 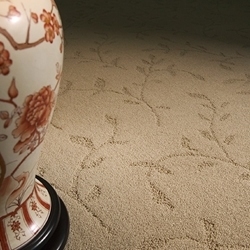 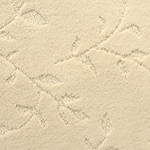 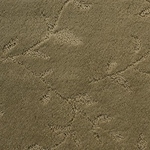 Delicate vines meander throughout this gracious cut/uncut design. 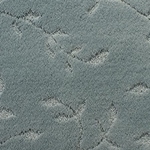 A large scale design with plenty of visual impact; is is understated enough not to compete with busy wall covering or upholstery fabrics. 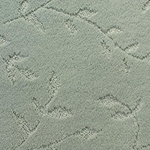 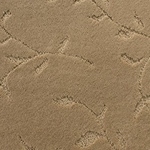 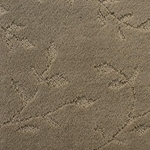 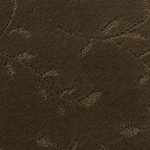 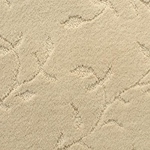 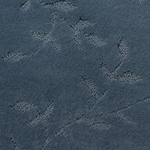 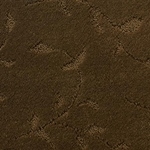 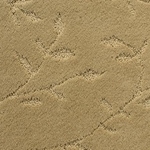 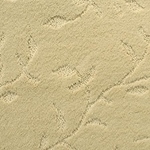 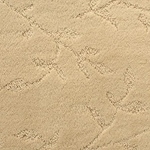 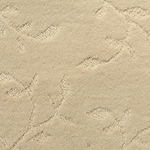 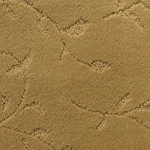 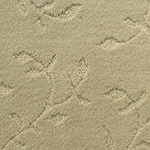 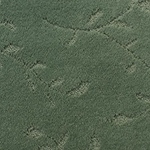 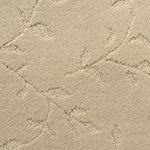 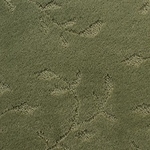 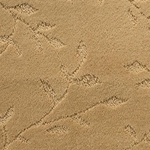 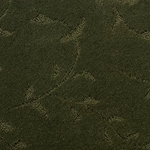 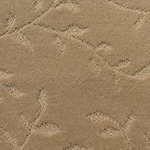 Available in 30 colors, including organic greens and earth tones that will enhance the natural beauty of the leaf motif. 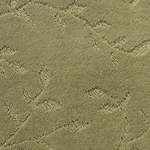 Constructed of 100% soft and durable STAINMASTER Tactesse BCF Nylon. 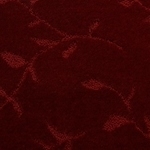 Pattern Repeat: 24" x 18"